“Troll in the dungeons! Troll in the dungeons! Thought you ought to know!” This is the start of a favourite scene in our house from the Philosopher’s Stone, when a mountain troll is loose in Hogwarts. Our intrepid young wizard heroes manage to defeat the troll and in the process Harry Potter gets his wand stuck up the troll’s nose. When he removes it, he says a line my kids love to repeat with great enthusiasm, “Ewwww, troll bogeys!” What’s better than watching that scene over and over again? 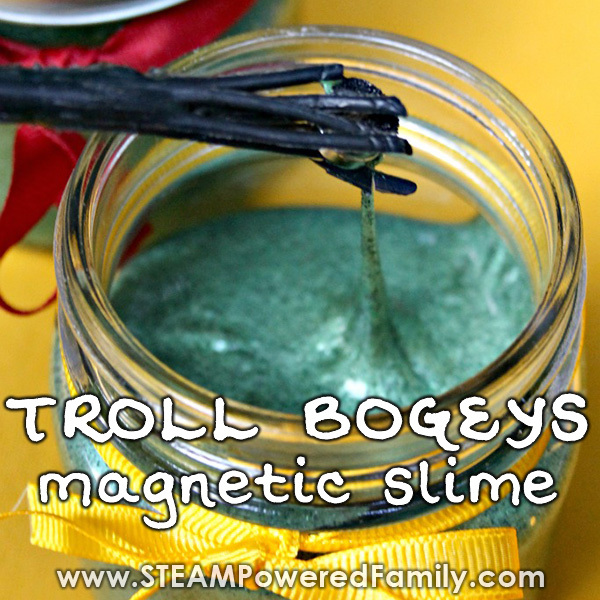 Creating your very own Troll Bogeys Magnetic Slime! It should come as no secret that we LOVE Harry Potter around here. I was a Potterite back in 1999 when I first discovered the magical world and I have loved sharing this passion for all things magic and Hogwarts with my kids. 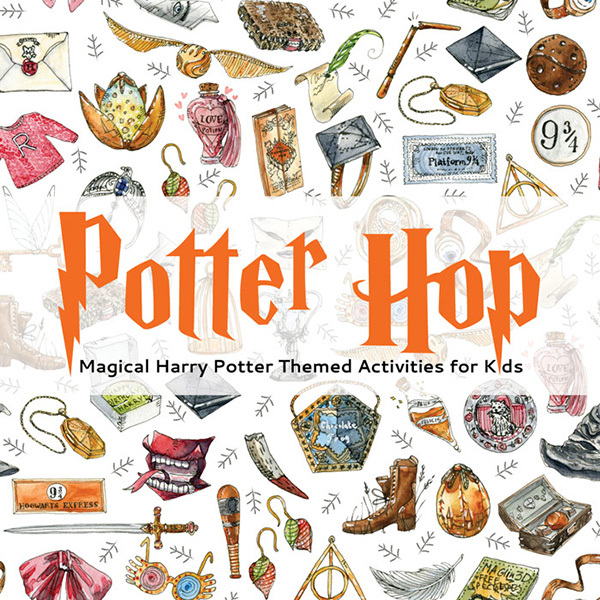 We’ve made lots of cool Harry Potter inspired projects including a regular Butterbeer Slime, A Golden Snitch Bathbomb, A Monster Book of Monsters Brownie and even used lessons from the dementors to help my son tackle anxiety. Each of these projects makes my kids excited to learn so it’s only natural we find even more ways to bring Harry Potter into our lessons! That’s why I am so excited this week to be part of the Potter Hop! 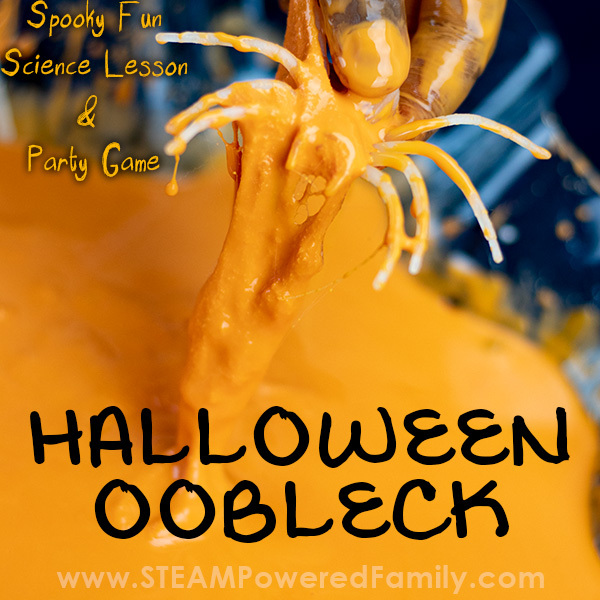 This week STEAM Powered Family as teamed up with Babble Dabble Do and Teach Beside Me to bring you a whole week of amazing Harry Potter inspired activities and lessons! The first day includes three amazing activities: Lumos Wand, Troll Bogeys (Magnetic Slime) and Glowing Invisible Ink Secret Messages. 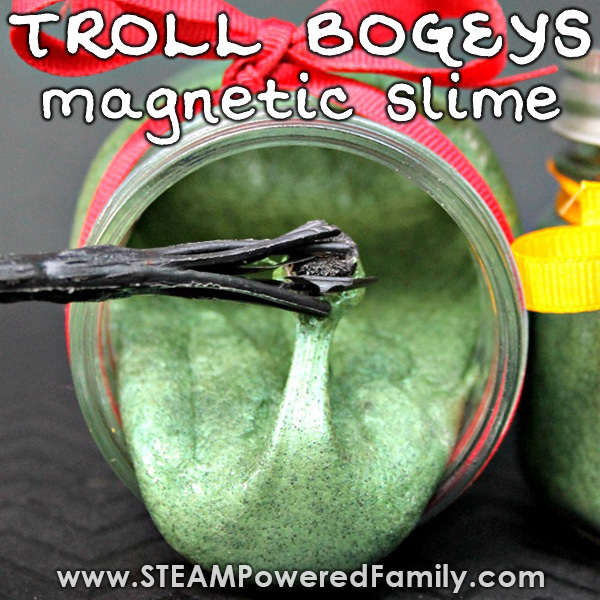 Like this Troll Bogeys Magnetic Slime recipe! Magnets – There are lots of different magnets you can get, the stronger the better, but keep the safety of the kids in mind. Younger children should not use strong magnets. We used weaker magnets for this article, but will be using stronger Neodymium magnets for future scientific investigations with my tweens. I even found a cylinder shaped magnet that could make a great wand! In a bowl add your glue, baking soda, colouring (we used mica powder the same as we use in our soaps, but you can use food colouring or even paint), essential oils (optional), and magnetic powder. 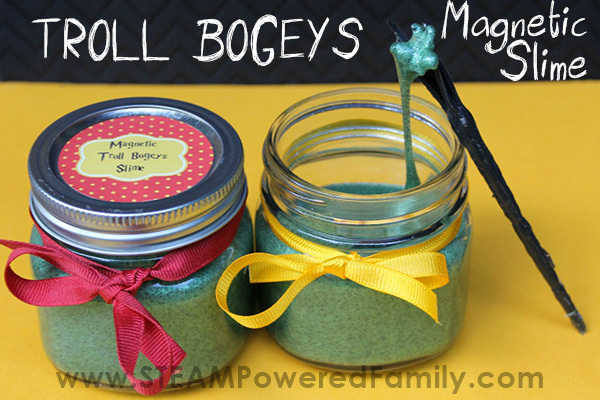 Magnetic powder is the magical ingredient in this recipe! Mix thoroughly. Next add the contact solution. Quickly mix everything together. Once the mixture balls up, put in your hands. Work the slime in your hands until pliable. You know when the slime is done when it pulls like taffy and is smooth in texture. 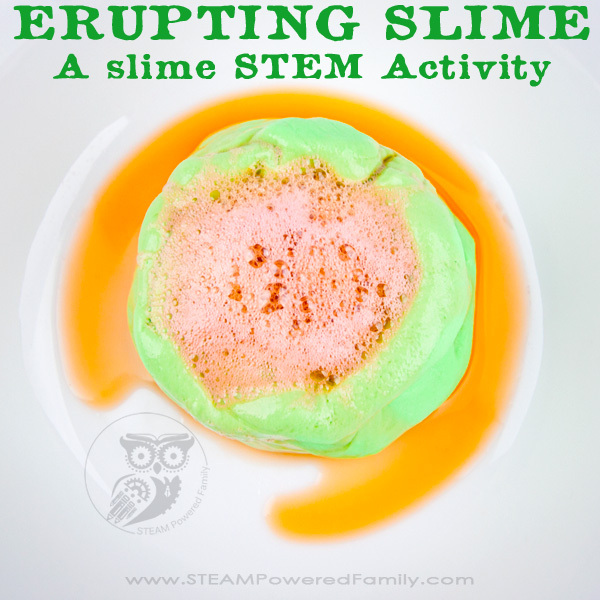 Test the slime by using a few magnets to see if they attract the iron powder in the slime. If not, you can add more powder and knead it into the slime until the magnets make the slime lift. Store in an airtight container or plastic bag. To play with your slime we of course need a wand! And the wand must be worthy of our great wizards. To make our wand we bought silk flowers at the dollar store and snipped the flowers off. It was the perfect size for our wands and fit the magnets nicely. You don’t need to use silk flower stalks though, you could make your wands out of chop sticks or craft sticks and a little tape and paint. Make sure you attach your magnets either with a glue gun or a bit of tape (if you want to save the magnets for future projects, use a bit of tape). You can also use the cylinder shaped magnet and use that as a wand all by itself! Pro Tip! For your magnets, make sure you buy good strong magnets. Some magnets are very weak and simply won’t give us a great effect when playing. As with all magnet work though, make sure your kids are old enough and responsible enough to know NEVER to put the magnets in their mouths. If they don’t understand this, don’t do this activity with them. If you are not getting as much attraction as you would like, experiment and turn this into a science project. We intentionally gave directions for a fairly weak attraction in this article, but with responsible older kids you could turn this into a great scientific investigation. To up the attraction you will want to try manipulating two different variables. First, the amount of magnetic powder in the slime. The second variable to play with is the strength of the magnets. You can try using stronger magnets or using more than one magnet to see how it affects your results. You could even make a “wand” out of a stack of magnets. Then you should see some intense results! Remember, when doing scientific investigations you want to manipulate only one variable at a time and test the results before making more manipulations and changes. 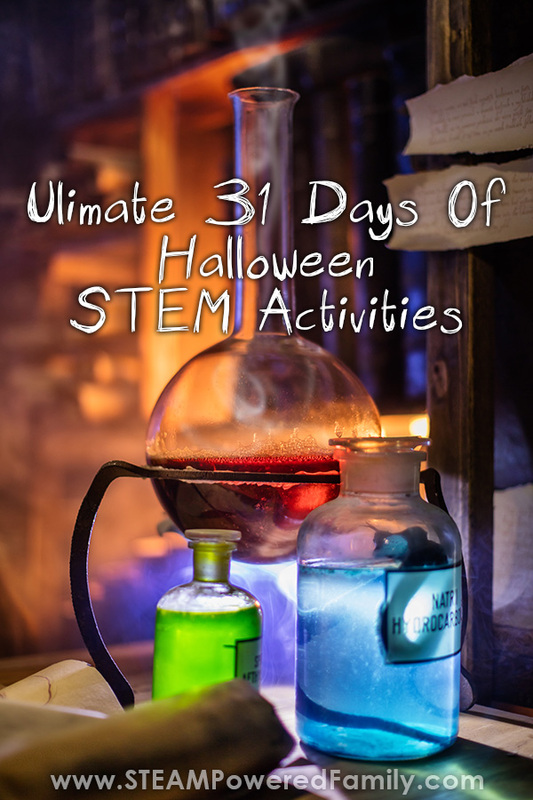 In order to do your scientific investigation you will need to know a bit about the science behind magnetic slime. The magnetic powder used in the recipe is actually Iron Oxide Powder which is naturally magnetic at room temperature and will be attracted to magnets. Our slime is simply polymer chains and the magnetic powder gets trapped in those chains, so when you bring the magnets close to the slime, the powder stays in those chains and drags the whole thing up with them. There are two “attractions” at work in magnetic slime. The first is cohesion (a force that keeps molecules of the same type together). The second is how the magnetic powder stays in the slime through adhesion (a force that keeps molecules of different substances together). So when you bring that magnet close you have both forces working together to create this cool stretchy effect. Want to learn more? 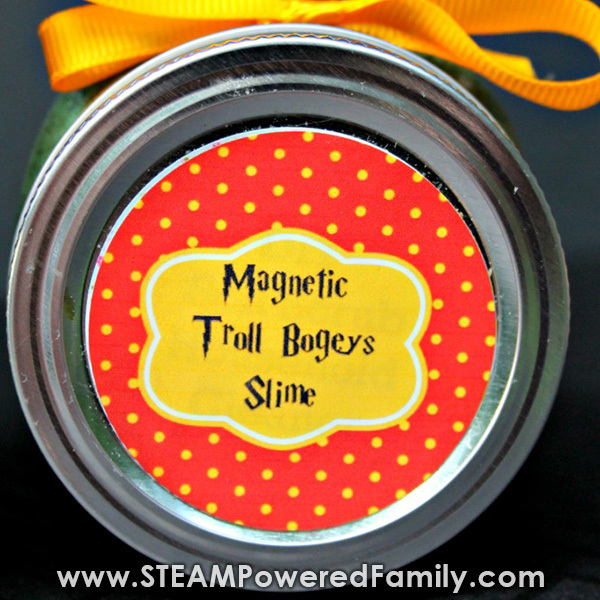 Check out our science study into slime here, and this article on magnetic slime here. 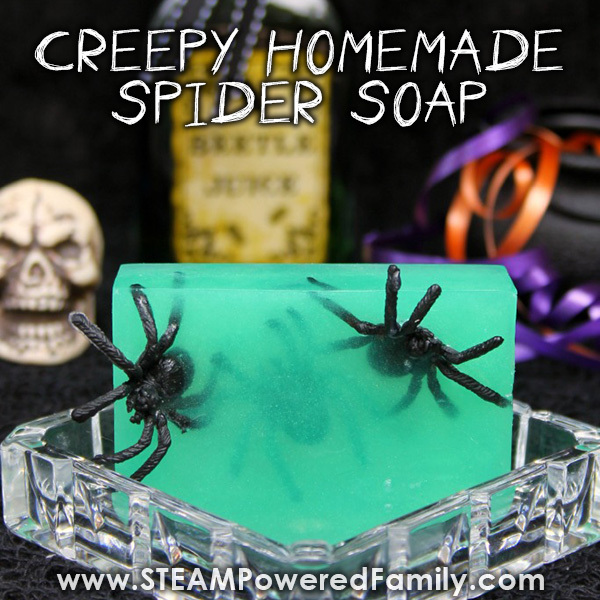 Members of the STEAM Powered Family can download the printable label for free! 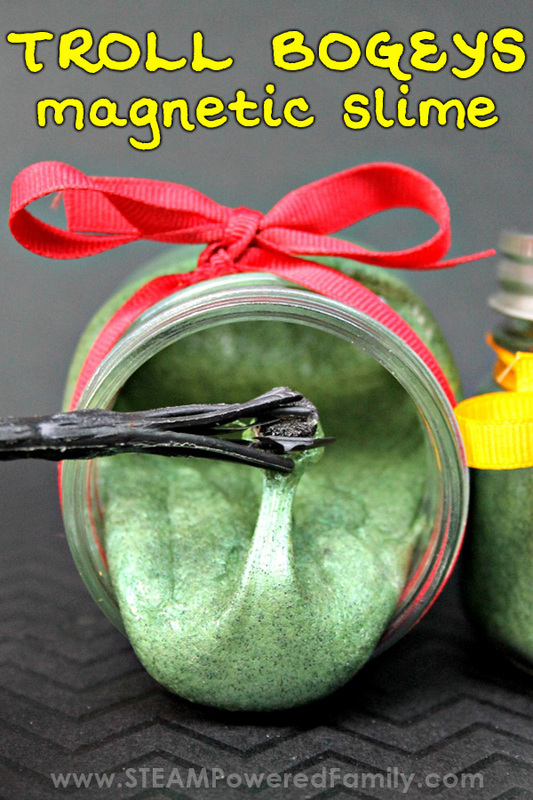 Great for putting on jars and gifting to others. Simply log into the exclusive subscribers library to grab yours. Not a member yet? Sign up now and don’t miss out on the fun! 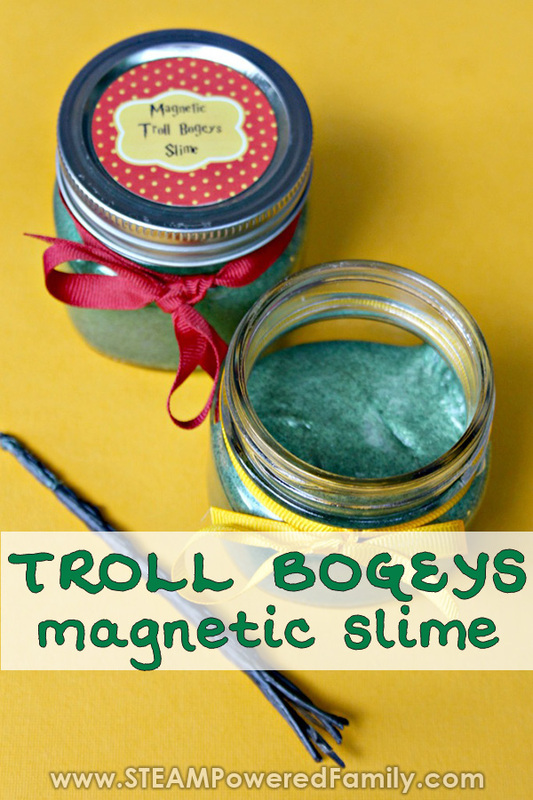 When it comes to storing your Troll Bogeys Magnetic Slime I recommend making it no more than 3 or 4 days before you start playing with it. Once you have started playing with it and handling it, I recommend only keeping it for a couple of days. To extend the life of your slime, ensure everyone washes their hands before handling it. You can even use hand sanitizer first. The idea is to limit the amount of bacteria getting into the slime through playing to help prolong safe shelf life. My mantra with slime is always to toss it and make fresh if you are at all unsure about the age or safety of your slime. Free Harry Potter Inspired Coding Fun Pack! 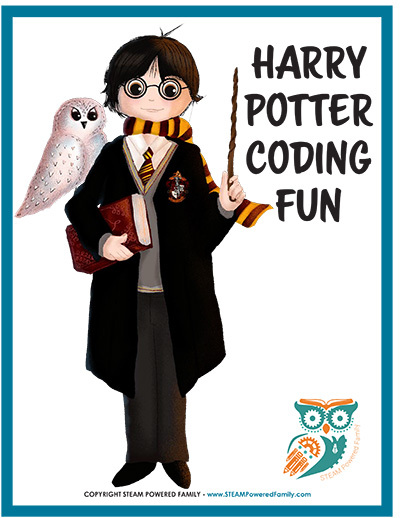 We LOVE Harry Potter and as a special thanks we are offering a free limited time offer of a Harry Potter Inspired Coding Fun pack. Learn coding like the wizards do! This is a special offer for STEAM Powered Family newsletter members, join now! Sounds like you are not using buffered saline. For the chemical reaction to work you need baking soda and the proper buffered saline solution. You also need to ensure you are using the proper glue. All the ingredients and brands I use are linked in this article. Once you master regular slime, magnetic slime is really not much different. Good luck!